Bargetto & Chaucers Mead sites launched! 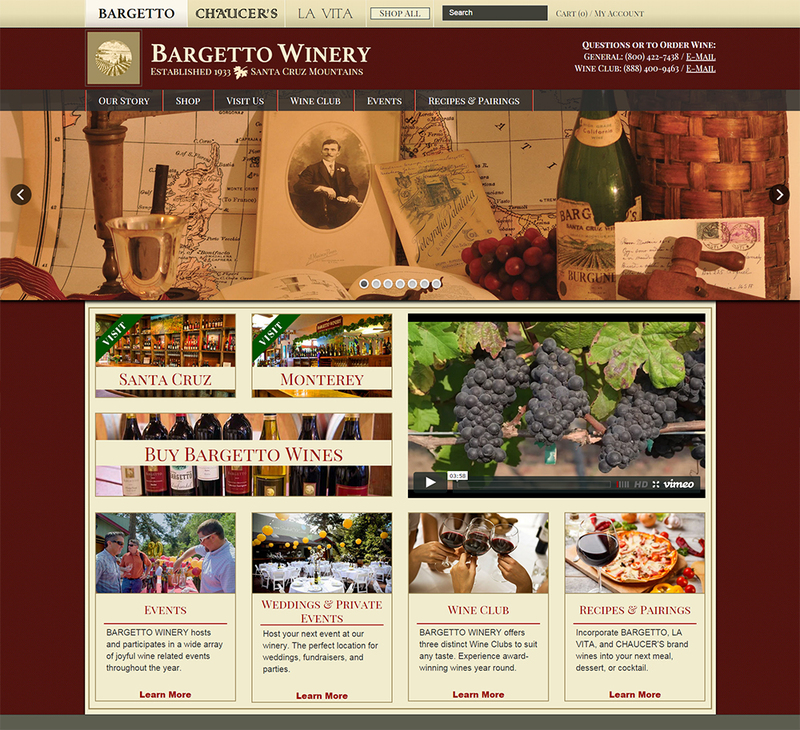 We are very exited to have launched the new websites for Bargetto, La Vita and Chaucers Mead. Great wines and great folks. Bargetto needed website overhaul to bring them to current standards and to integrate into an existing shopping cart solution. We worked closely with them to come up with a totally custom design and experience that works well on all devices.